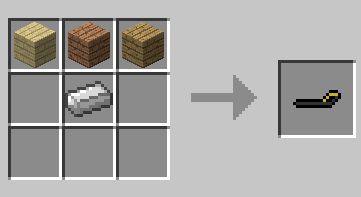 This adds in a snowmobile to your minecraft game! Enjoy the luxury of easily navigating through snowy biomes or the excitement of water crossing! The Ski doo snowmobile adds in a whole new aspect to traveling in minecraft! It is made for snow/ice/water! Select which directory you wish to install it to. Hit Install after your selection.